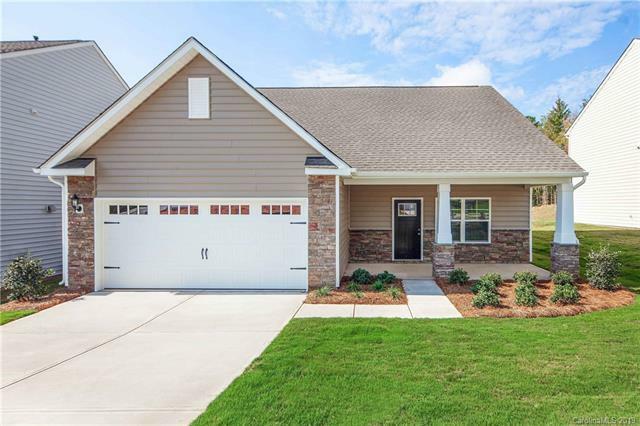 609 Cape Fear Street, Fort Mill, SC 29715 (#3461738) :: Robert Greene Real Estate, Inc. Affordable Fort Mill with Master Bedroom on MAIN!! 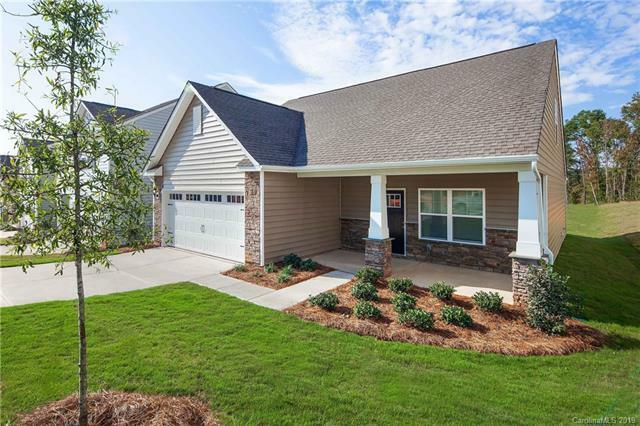 - Relax on the Spacious Front Porch, ideal for a porch swing! 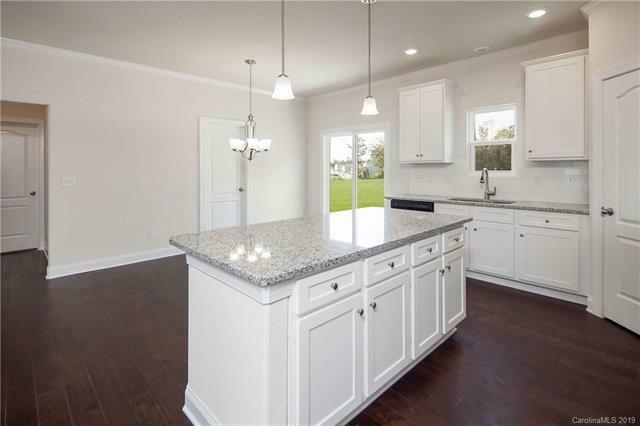 Bright Open Floor Plan with Stunning Hand Scraped Wood Floors, Beautiful Kitchen includes Stainless Steel Full Kitchen Appliance Package with SXS Refrigerator and Smooth Top Range, Sleek Sub-Way Tile Back Splash and Granite Counters. Tons of storage space with 42" Wood Cabinets and Pantry. Convenient Laundry and 1/2 bath and Flex Space on Main - perfect for office, library, or craft room! Master Bedroom has spacious Walk In Closet. Relax away the days stress in the Garden Tub. More storage with Adult Height Double Vanity! 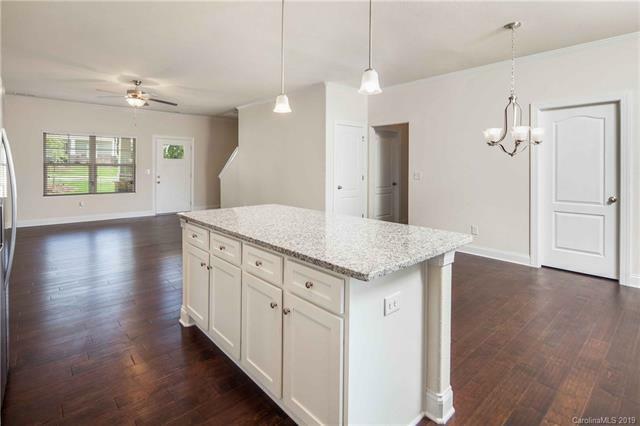 Home has beautiful finishes located in Top Rated Fort Mill School District as a great price! !